Trust U.S. Craftmaster® to give you more choices in tankless water heating. 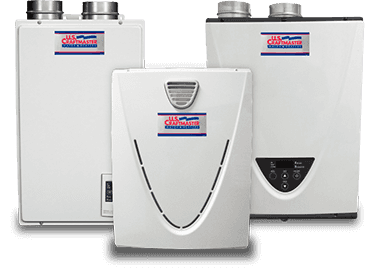 The comprehensive line of U.S. Craftmaster tankless water heaters supplies endless hot water at preset temperatures. Our Condensing models provide the highest energy efficiency, saving money in all applications.